Why? Because it’s a great opportunity! 5. SLSA officials and managers will have management rights to a parcel on the adjacent full sim, that will be used for our events and rezzing spectator stands etc. The change will be made without any additional cost for the SLSA. We will also continue to pay exactly the same low cost for the sim as we have been paying so far. What is the reason for this move right now? The directors are taking proactive measures, to address some of the major concerns of the SLSA members, namely taking measures to improve membership and competition participation. Access to a large vibrant community provides an opportunity to do this in a mutually beneficial partnership. 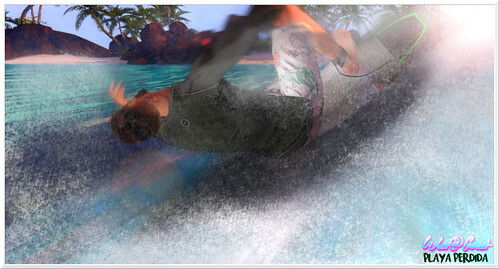 So is this sim going to impact existing and future surf sims? 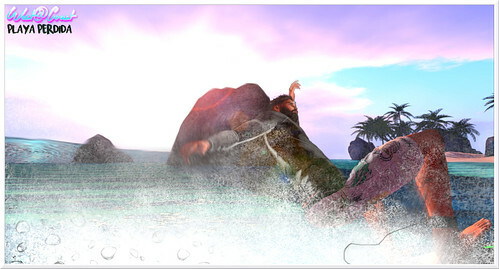 One of the primary missions for this sim, is to act as a hub, an information center, that can independently direct surfers to other surfing facilities within SL, the SLSA remains committed to spreading the word about surf sims to all its members. In addition, the more active members we have, the more visits each of the surf sims can expect. Will Members be able to rez there? Yes, the SLSA members will be able to rez anywhere on the sim. 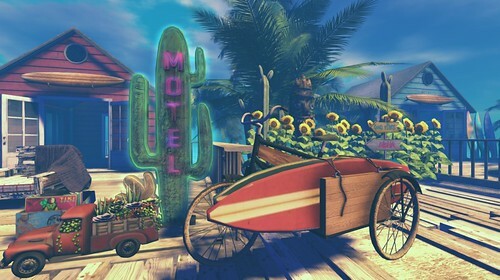 Designated builders within the group, will manage the facilities and will return stray prims on a regular schedule. Thanks to such solution, the SLSA members will have a far greater sense of ownership and benefit from this asset that we all help to pay for. This will be a sim that all members can fully use and enjoy. 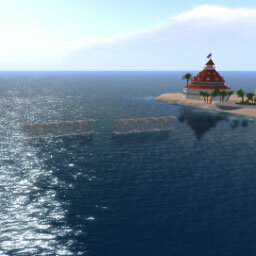 What happens to Archipelago our current sim? Archipelago will be turned back over to its owner. We would like to take this opportunity to sincerely thank the owner for their generous hosting of the SLSA over the past two years, we wish them very much the best for the future.